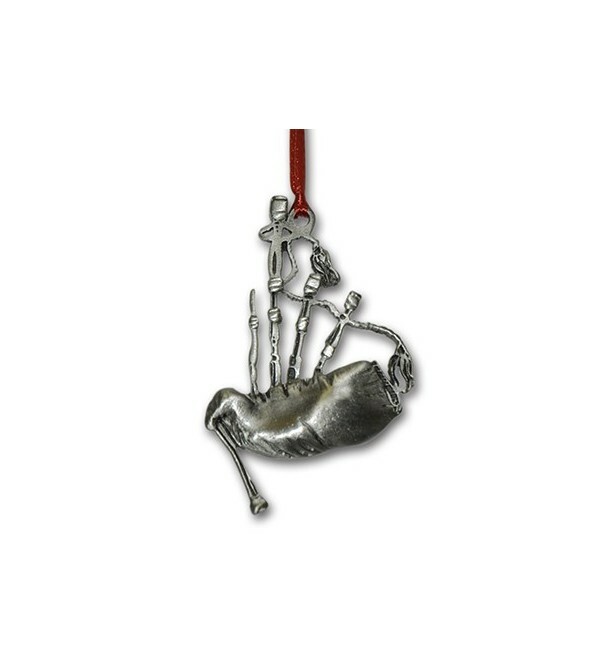 Add a Scottish shine to your Christmas Tree this year with this pewter bagpipes ornament. 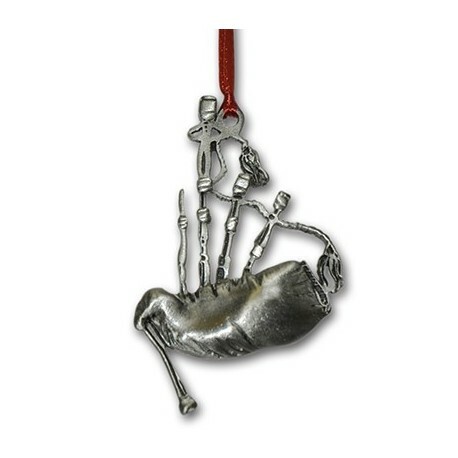 Add a Scottish shine to your Christmas Tree this year with this pewter bagpipes ornament. Hand-crafted in Canada from 100% lead-free pewter.